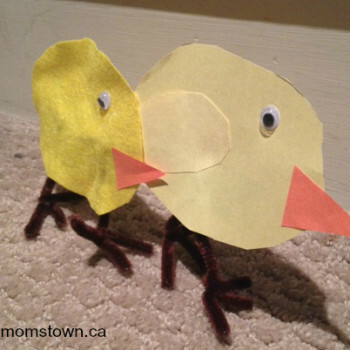 We have several cute chick crafts for toddlers and preschoolers, but you can challenge your school-aged child to make this chick that stands! 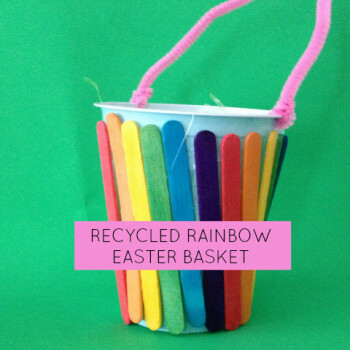 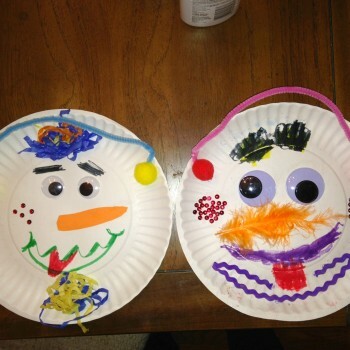 This is a great Easter, Spring or even Farm animal craft! 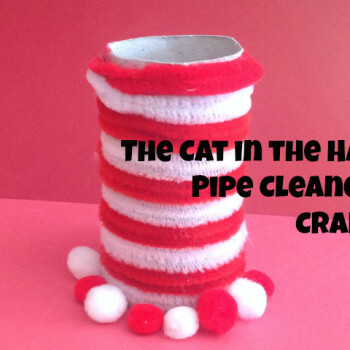 Dr. Seuss’ beloved story “The Cat in the Hat” features that infamous cat and his red and white striped hat! 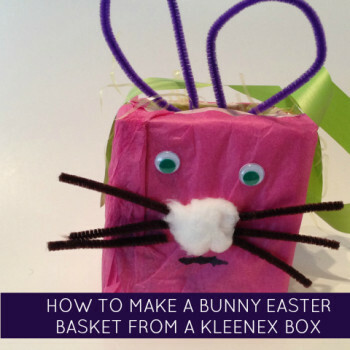 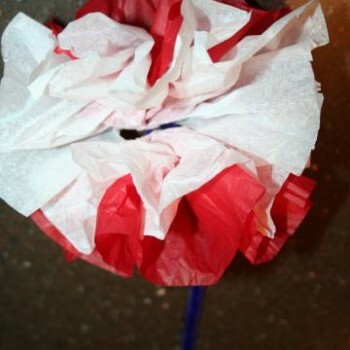 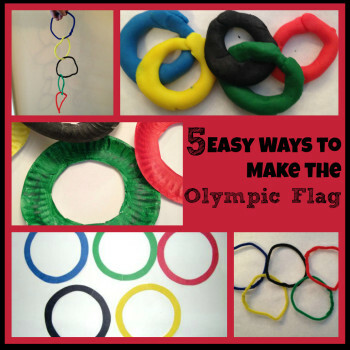 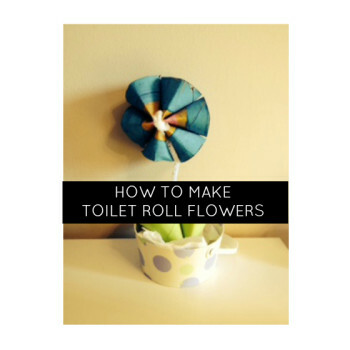 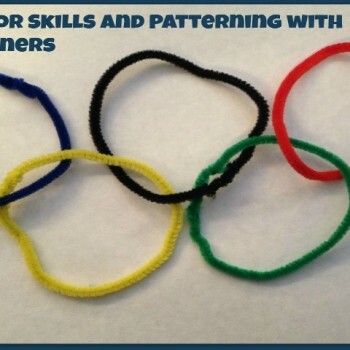 You can create his hat with pipe cleaners and a toilet roll using a way that helps your child learn to make patterns! 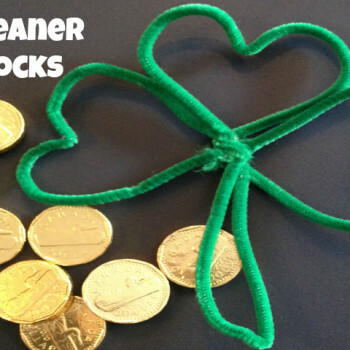 Using simple green pipe cleaners get into some fun shamrock making for St. Patrick’s Day! 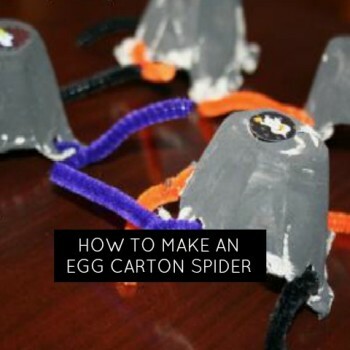 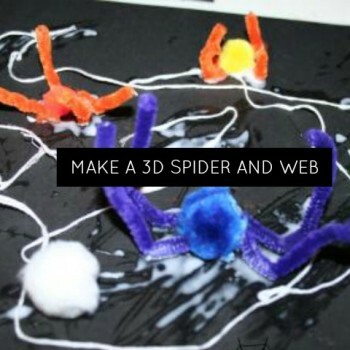 This is a sticky fun craft and a great way to make a 3D spider in its web for Halloween!